A little over two months ago I started on a mission: I was determined to finish the Insanity workout program for the first time. I had received the program more than a year and a half ago and started it at least 3 times, never getting past week 3 (of 9 weeks). Even when I said that this time I was going to complete it, I still had my doubts based on my past results and the fact that I was committing to a HUGE change for 63 days. I wanted to stick to my word, but in the back of my brain was that nasty voice telling me that I was going to fail, again. As with any change, in the beginning I was super keen and motivated. I was committed to the program and engaged in my online accountability group. The momentum started to build as soon as I started seeing changes in my body, both in photos and in real life. I grabbed a hold of that momentum and kept going!!! Working out 6 days a week took INTENSE determination. Prior to starting I had been doing yoga once or twice a week, walking and riding my bicycle - this is NOT the same as ANY workout with Shaun T!! I needed to be intentional with planning my workouts in order to be consistent and focused. I brought my DVDs back and forth to Corbin's house whenever I stayed with him and even took them up to his parents' house when we up there for a few days. In case you were wondering, the workouts never became EASY (especially after I started month 2 - can I remind you all of the crying incident where I almost quit?? There was another big workout cry last week and it wasn't pretty). But I started to feel stronger and more capable as I kept moving forward. I was able to get through half of the warm up without stopping and then three quarters of it. As time went on, I saw great progress in my Fit Tests and found myself struggling less with form and focused on 'digging deeper'. In sticking with the program I was reminded that I can accomplish great things when I am laser-focused and wholeheartedly committed, which was really motivating! It wasn't easy, but I had some great help and encouragement along the way from Corbin, my friends, my incredible Coach, Marissa, my accountability groups and all sorts of wonderfully supportive people online. I am so grateful for everyone's support! I grew to ADORE Shaun T and I'm certainly going to miss him now that we're done (this round). I'm going to be spending some quality time with Chalene Johnson doing PiYo for the next 2 months and maybe when Insanity: MAX:30 comes out, Shaun T and I may have a reunion. In the meantime, I'll be thankful that the jumping will be kept to a minimum for now. I knew that the program was going to change my body, but I couldn't have imagined all of this, nor how it would impact the rest of my life! Completing the program and connecting with Marissa brought the chance to become a Coach myself and help others to reach their goals. In September I took the plunge and became a Coach and this month I have 3 Challengers doing an online support group alongside me. I've missed helping people since leaving Weight Watchers and I feel blessed to be putting myself into the service of others and helping them to reach their goals!! If you're sitting there reading this and thinking "I could never do Insanity", trust me when I say that you absolutely could. With the right attitude, determination, willingness to try and great support system, you could totally do it and see awesome results, leaving a whole lot of sweat (and maybe some tears) behind you. Or if Insanity wasn't up your alley to begin with, you could start with something else and work your way there. But I know you could get there and make incredible changes in your life. 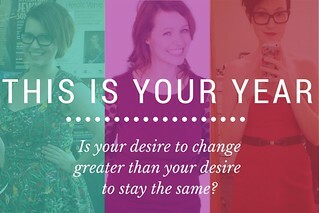 It's about deciding that you want to make a change and acting on it. I say this as someone who didn't believe I could do it either. It's you vs. yourself and I'm a big believer in dreaming big. It feels incredible when the hard work pays off and you do more than you even realized you could. 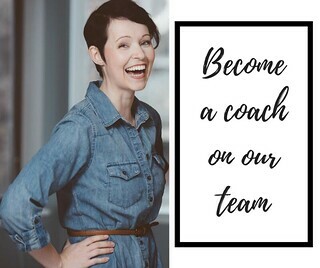 "She turned her can'ts into cans and her dreams into plans"
If you'd like to tackle Insanity or are just ready to make some sort of change in your life, I'd love to help you do that as your Coach and with the support of an amazing online accountability group. 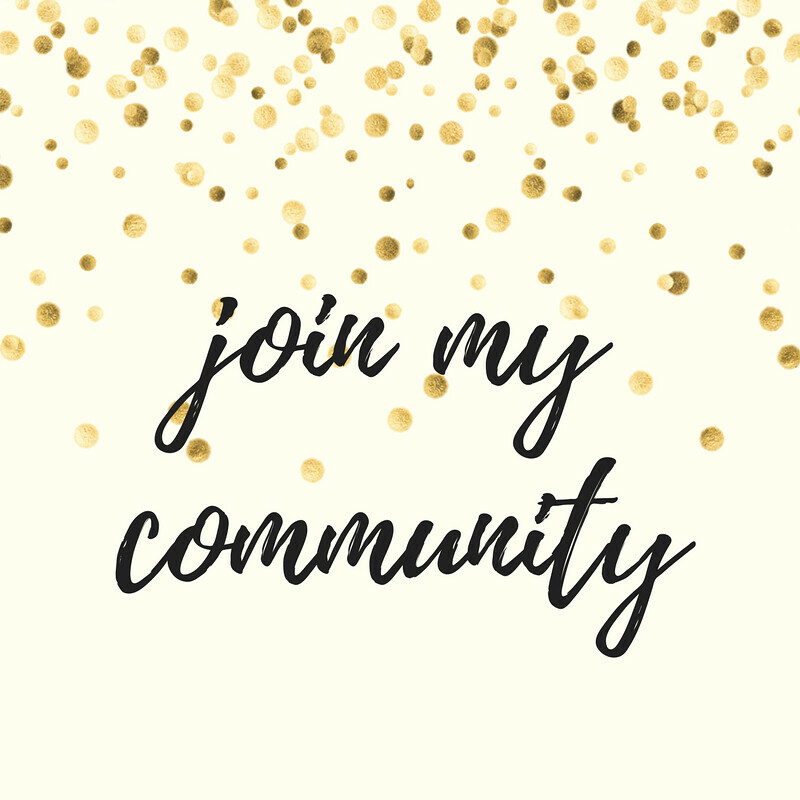 Send me an email or connect with me on Facebook and tell me a bit about yourself and your goals and let's make it happen!! Great work!!! What a change, especially in the back picture!! So great you committed to it and got the results you deserved! This was a great read especially since I am entering the third week of the program!! I just wished I had taken a before picture!!! I know I am already down a size in pants. I am so excited about the rest of the program. Why is This Time Going to Be Any Different?